The Mayo Clinic Care Network is a select group of independent health systems carefully vetted by Mayo Clinic and granted special access to Mayo’s knowledge, expertise and resources. As part of the network, Palomar Health doctors can quickly access Mayo’s latest research, diagnostic and treatment resources whenever they feel it will benefit their patients. Additionally, collaboration with Mayo Clinic will help Palomar Health achieve its goal to improve the delivery of health care. 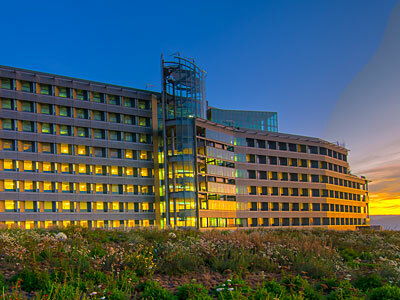 Why did Mayo Clinic choose Palomar Health to join the network? Palomar Health was selected to join the Mayo Clinic Care Network by demonstrating a commitment to the highest quality, patient-centered care. 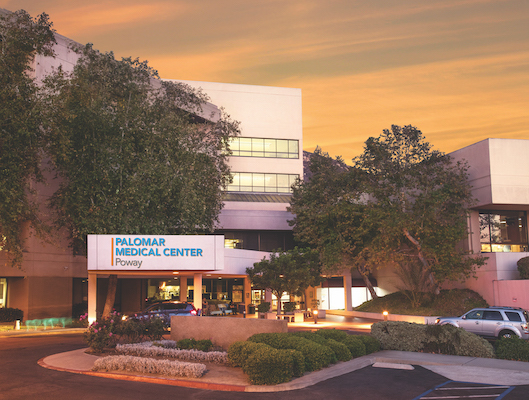 In addition, Palomar Health passed Mayo’s comprehensive evaluation process that included an in-depth review of its organization, its clinical and business practices, and its quality, safety and service efforts. What does this mean for Palomar Health doctors and their patients? With the ability to access Mayo Clinic’s research, diagnostic and treatment resources, Palomar Health doctors will be able treat more of their patients close to home. Anytime they want to discuss a treatment plan or request a second opinion, they can consult directly with Mayo Clinic’s specialists, at no additional cost to their patients. This way, Palomar Health doctors can combine their understanding of their patient’s unique medical needs with Mayo Clinic’s resources to develop the best treatment plan for them. What resources are available to Palomar Health through the Mayo Clinic Care Network? AskMayoExpert – An online medical reference tool that offers disease management, care guidelines, treatment recommendations, patient education and reference materials for a wide variety of medical conditions. eConsults – An electronic consultation service that connects doctors directly with Mayo Clinic specialists when they feel additional input will benefit their patient. eBoards – Live video conferences to promote educational and informal discussions on the management of complex cases with a Mayo multidisciplinary panel and other providers within the network. Mayo Clinic Patient Education – A library that includes patient education materials within AskMayoExpert and a selection of patient education videos online. Mayo Clinic Grand Rounds – Archived presentations by Mayo Clinic doctors and scientists in a variety of specialties are available on-demand for viewing and earning CME credit. Health Care Consulting — A program designed to share Mayo’s experience and expertise and help us achieve desired levels of operational, financial and patient care excellence. Will Mayo Clinic doctors work at Palomar Health? No. When Palomar Health doctors want clinical advice or have questions about complex patient care, they can quickly connect with Mayo Clinic specialists to consult with them. Will Palomar Health doctors continue to treat their patients? Yes. 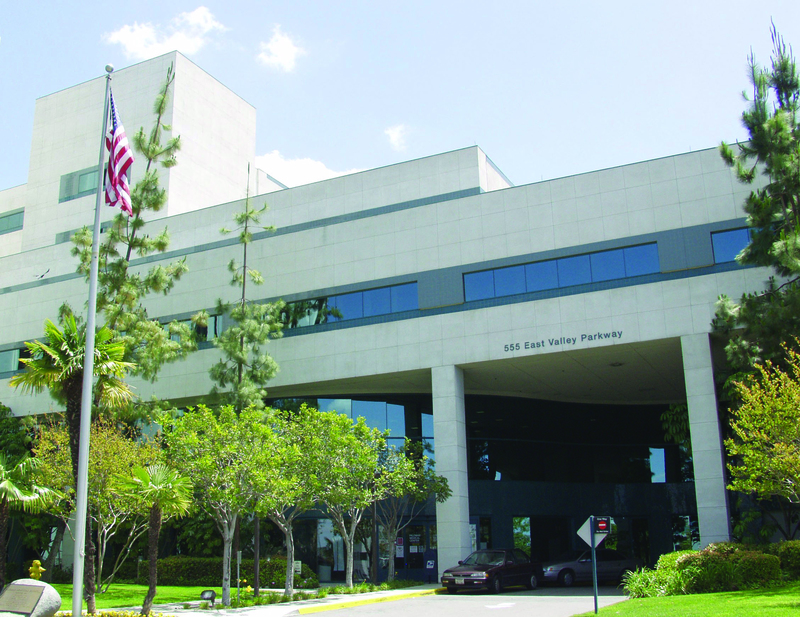 Palomar Health doctors will continue to treat their patients and oversee their care. They will work with Mayo Clinic’s specialists whenever necessary so that their patients can continue to receive the best care possible close to home. Will it cost patients more when their doctor consults with Mayo Clinic? No. Through this membership, Mayo Clinic’s expertise and knowledge is shared with Palomar Health care providers at no additional cost to the patient. How does this membership benefit patients? Palomar Health patients have special access to Mayo Clinic’s world-leading knowledge and expertise to help their provider confirm or develop the best treatment plan for them. Patients gain additional peace of mind, conveniently and at no additional cost, while staying close to home. Can patients request a consult or second opinion with Mayo Clinic? Typically Palomar Health doctors will request the consult with Mayo Clinic if it will benefit their patient’s care. If patients are experiencing anxiety about their condition and would like a second opinion, they are advised to talk to their doctor about requesting one. It can be done easily — at no additional cost — and without travel to another location. The doctor and patient can then discuss the best treatment plan. Does this mean that patients will automatically be referred to Mayo Clinic if they need more complex care? Palomar Health doctors have access to Mayo Clinic’s research, diagnostic and treatment resources so they can provide more patient care locally, reducing the patient’s need to travel outside the region for care. There is no obligation for doctors to refer patients to Mayo Clinic. Will Mayo Clinic be contacting Palomar Health patients? No. The interaction is between the medical professionals of Palomar Health and Mayo Clinic. Mayo does not see or contact the patient through these services. 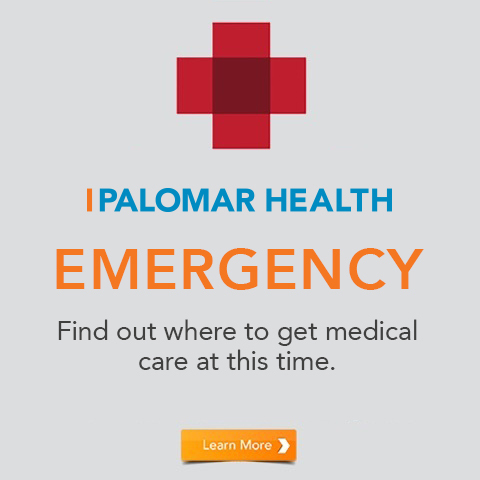 Is Palomar Health being purchased by Mayo Clinic? No. This agreement is not an acquisition or merger. Mayo Clinic Care Network members like Palomar Health remain community-owned, independent health care providers dedicated to serving the needs of their communities.